Seacroft Wheelers member and qualified coach, Mike Farthing, organises a variety of training sessions throughout the year, including the running of road and cyclo-cross program’s in the off season. The current plan is to run off road sessions for mountain biking and cyclo cross through spring and summer. The current schedule is listed below but please be aware that this is seasonal and weather dependent so please check a session is going ahead before you turn up. Mike is available to offer extra coaching sessions and advice if required for all club members. 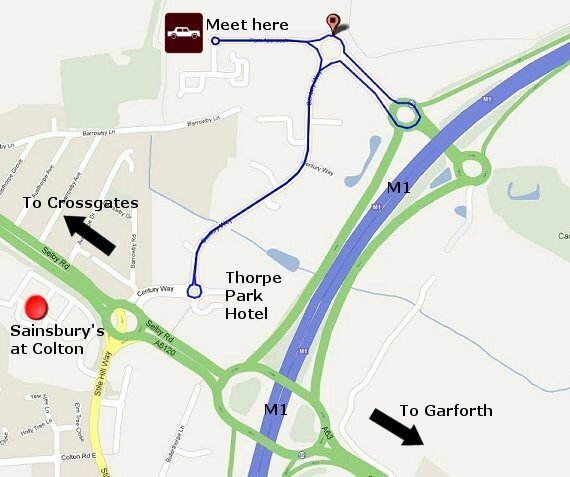 6.30pm,Primrose Valley (Bowling Green entrance.) Halton. Wednesdays, 3rd,10th,17th and 24th April. Due to the ongoing building works at Thorpe Park the location of the Tuesday and Thursday training session will change to Pendas Way until further notice. The Pendas Way Circuit starts at John Smeatons Sports Centre on Smeaton Approach. Following is a summary of Mike’s cycling activities, qualifications and history. 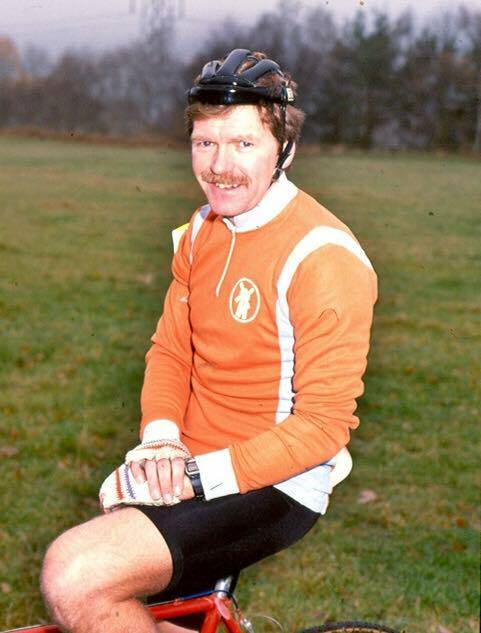 Member of the Seacroft Wheelers since inception 1975. Organiser of several Seacroft Wheeler’s road and cyclo cross races. Qualifications – British Cycling Coaching Scheme Club Coach. British Cyclo Cross Association Coach. Association of British Cycling Coaches Club Coach. British Amateur Weight Lifting Association Coach(Cycling). Manchester Velodrome Club Coach Award. Past and Present Coaching – Director of Coaching at the Yorkshire and Humberside Centre of Excellence. Coach and team manager for the above. Member of coaching team at the National Junior Cyclo Cross Squad. Organiser and coach at numerous training sessions for road, cyclo cross, mountain biking,track,weight training and circuit training. Mike is qualified and insured to carry out coaching activities in most cycling disciplines.